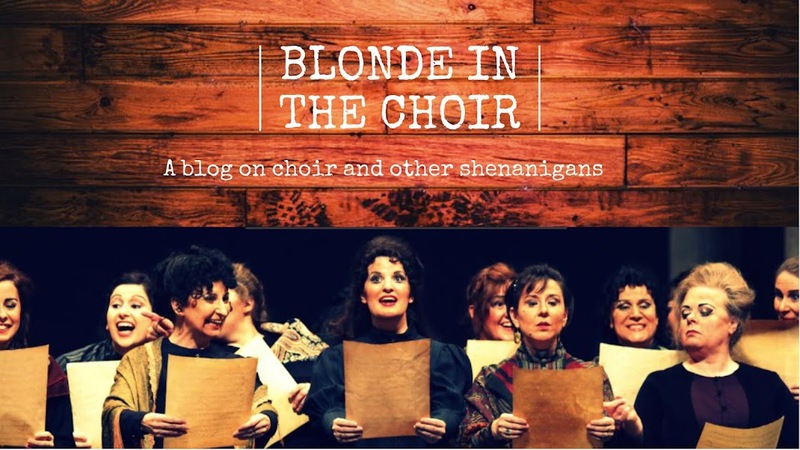 As I embarked on a new season of singing endeavours this past September, picking it back up after a very short-lived two-week summer break was as if I never stop rehearsing! I am busy. 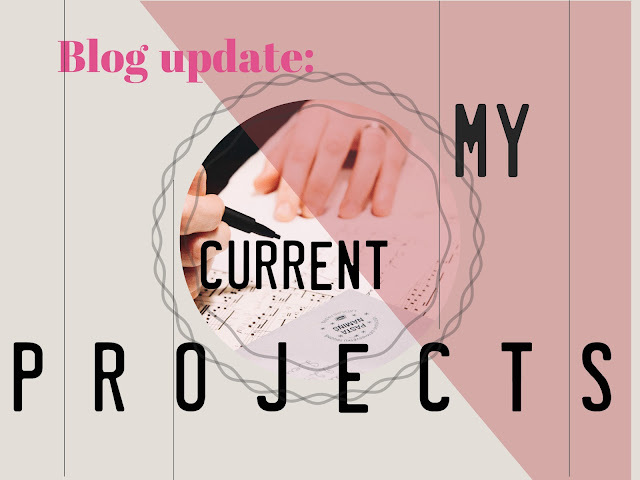 So damn busy that I couldn't write this post, planned in September, until December but hey, choir chores! I've never sung in a full fledged women's choir but joining this brand-spanking-new group was a great decision from the beginning. What started as a simple July 1st gig, turned into something incredibly special between these wonderful, talented women. We have SO much fun rehearsing and putting out new ideas for repertoire and concerts (including video game themes!). It really is the epitome of community with this 13-voice group. Under the direction of founder, Jennifer Berntson, we often rehearse without a conductor, forcing us to move and communicate as one. We also often switch voice parts to spice things up! Want to learn more? 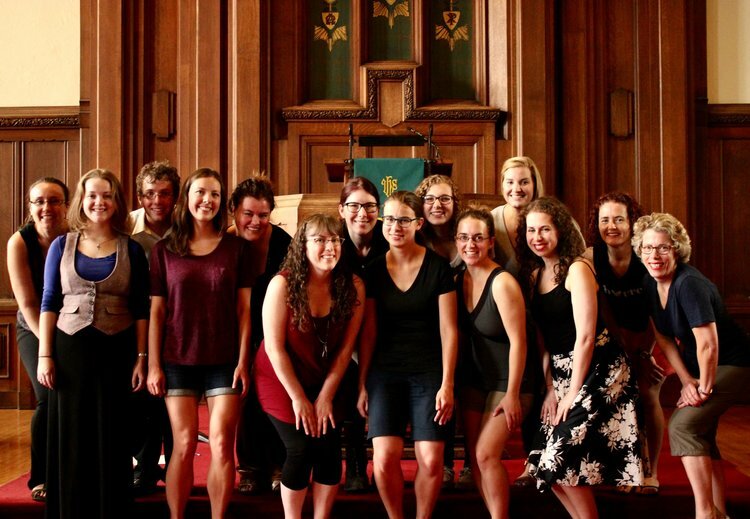 Check out our recent Aella blog and browse our concert season! My primary focus this year is CCC - who has a big season of choral projects lying ahead, including the recording of our first all-Canadian choral album that wrapped up in October! This season, we are pushing the envelope with even more complex yet incredible repertoire from Baltic and Scandinavian composers such as Tormis, Rautavaara, Praulins, Esenvalds, and also exploring more works by our favourites: Whitacre, Lauridsen, Paulus, and Gjeilo. 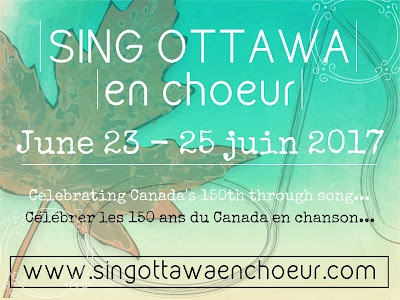 We are also revamping the CCC website and broadening our exposure by collaborating in projects with other local choirs to enrich our little community, here in the 613! 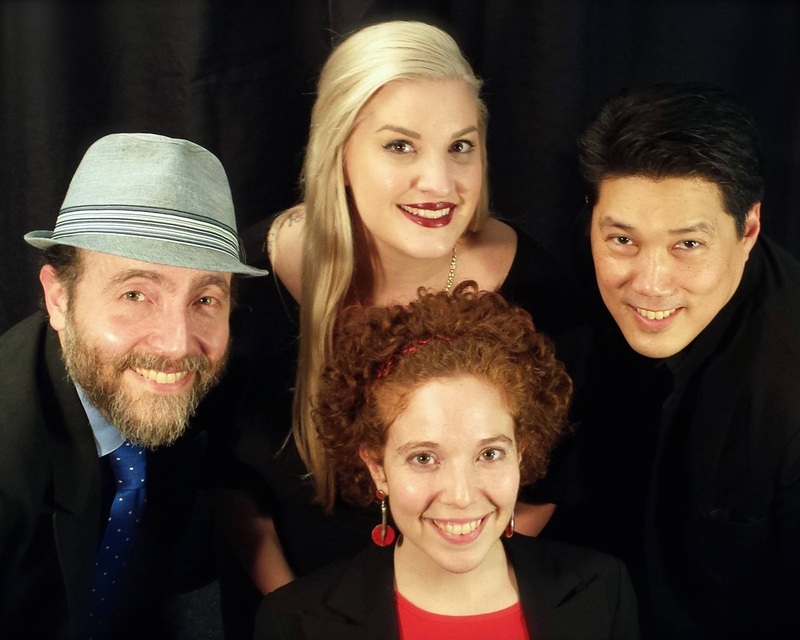 Check out our 2016-2017 season and projects! 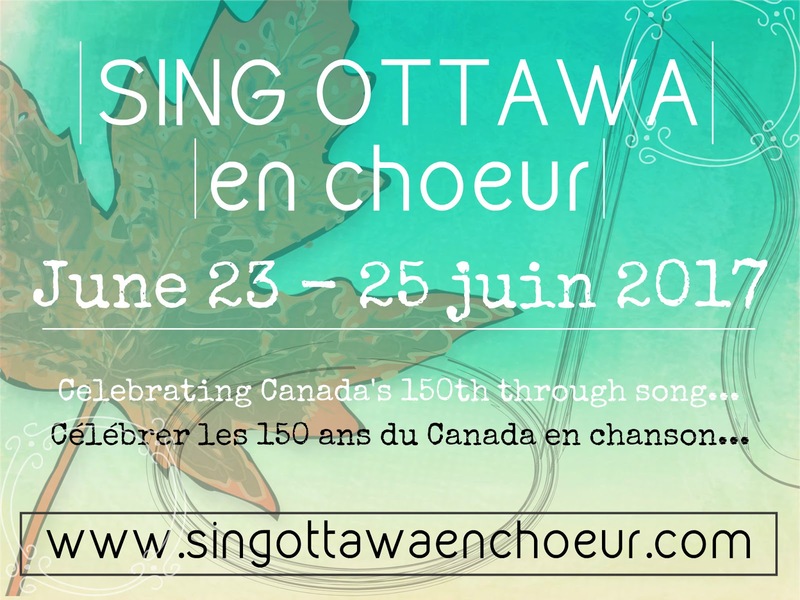 This new choral festival will cover selected Canadian music across all provinces including music of Nouvelle-France as well as some insightful panel discussions with prolific choral composers, conductors, and arts administrators! The website will be fully launched in the new year with program and ticket information so keep an eye open! We've may been on a break this fall but we will be using most of our 2017 winter exploring new jazz arrangements of our favourite songs and experimenting with more choreography and solo work! 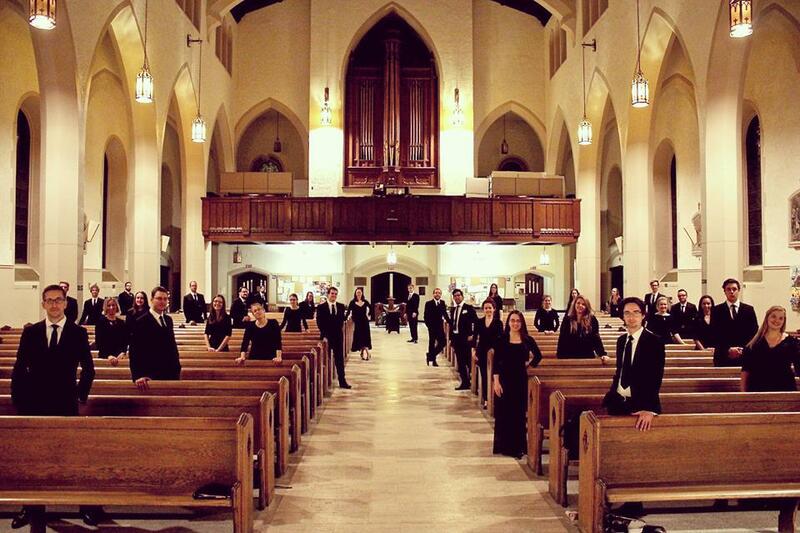 There's never been a such a time where I was so passionate and more curious about choral music than now. So much that my Netflix Fridays have now turned into OMG-WHAT-IS-THIS-PIECE/COMPOSER-IT'S-SO-GOOD Fridays...and I am okay with that. 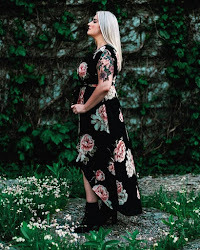 I've always loved going out to choral concerts and exploring new repertoire however it's as if Podium Choral Conference (Edmonton, May 2016) sparked something in me that craves a need to go to more concerts and Friday night music searching. Nothing like a win-win situation to soothe the soul. 'Guess it's safe to say I live and breathe choral music. Thus, you can't simply establish the (social media) accounts. Do you want to download Despacito mp3 ringtone? web site tubidy mp3 are taking advantage of this change to increase their sales and traffic. They are making available individual songs from each album for downloading purposes for a fraction of the amount. For instance of how huge execution eminences have moved toward becoming, in 2010 alone ASCAP gathered $935 million for utilization of music composed by its individuals.